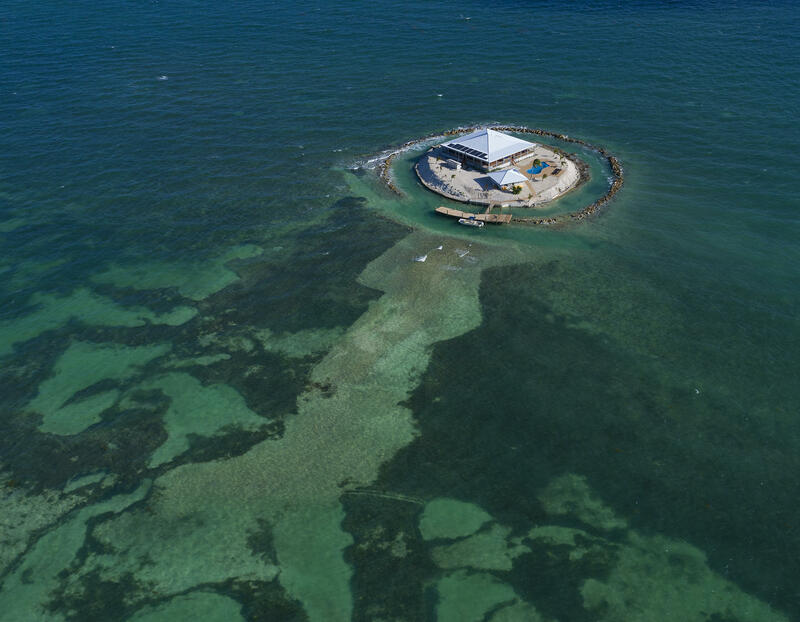 Escape to your very own private island...East Sister Rock. 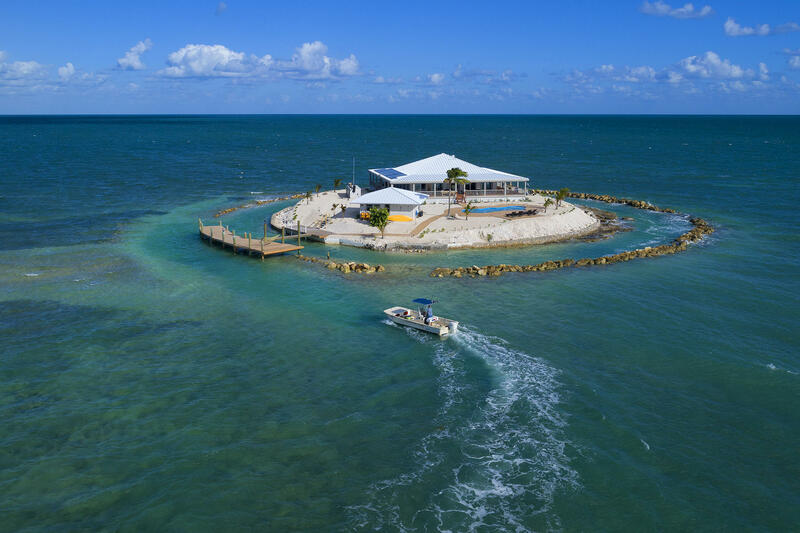 Just a 5 minute boat ride to Un rivaled seclusion. 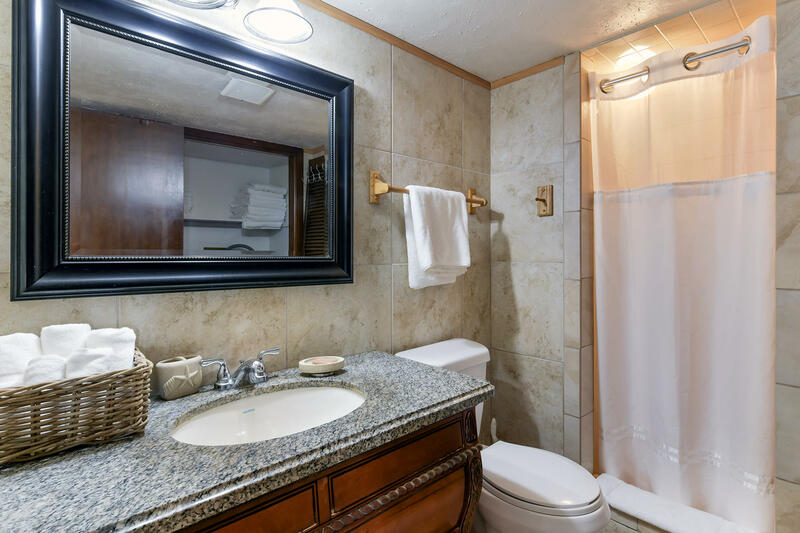 Un rivaled privacy. 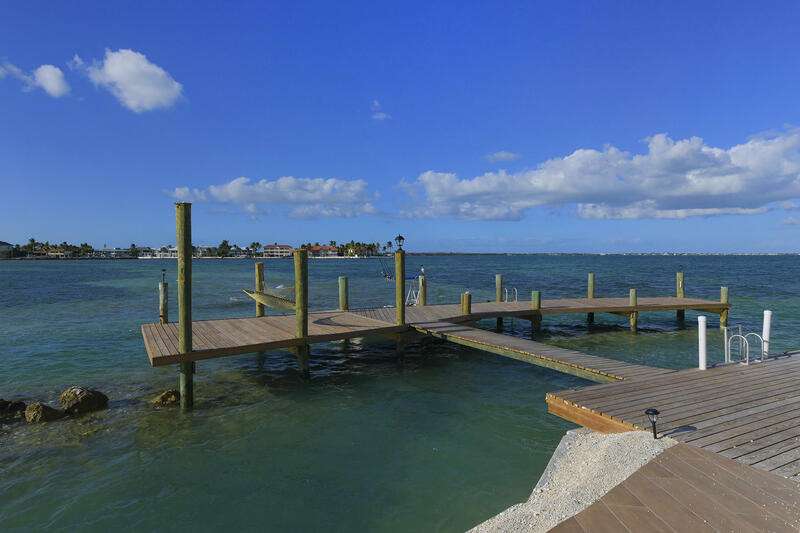 Open water views for miles. 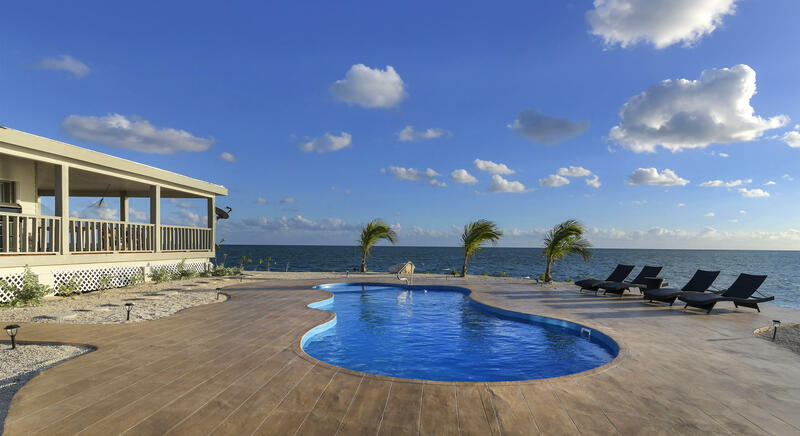 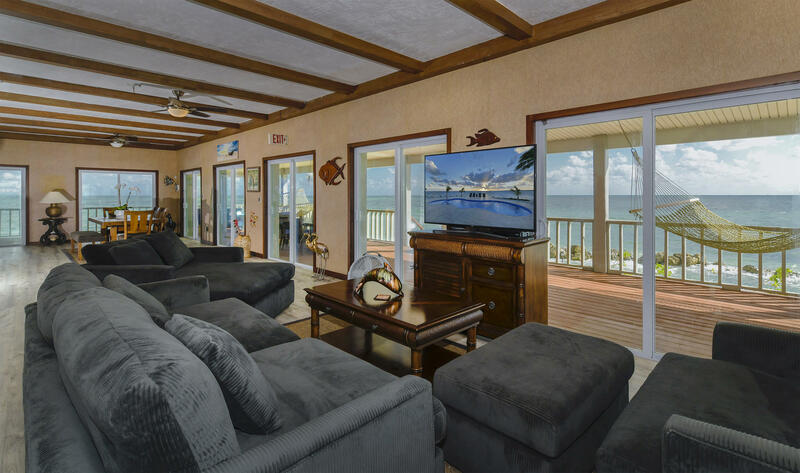 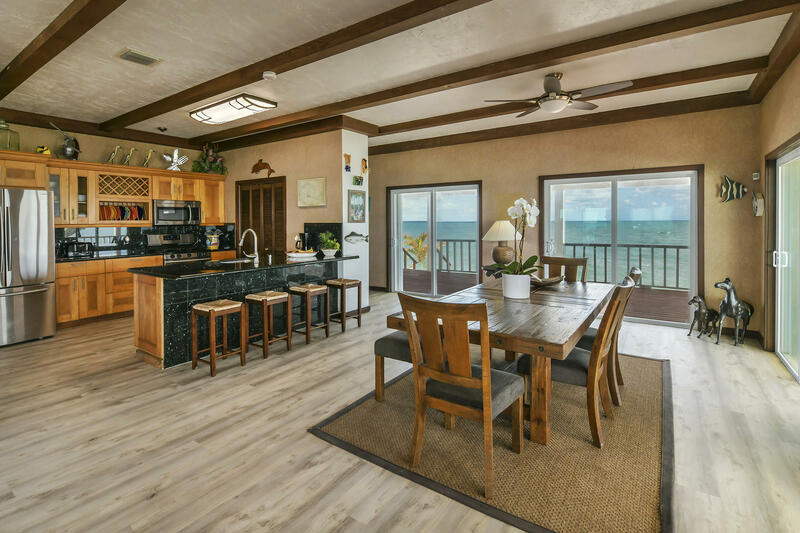 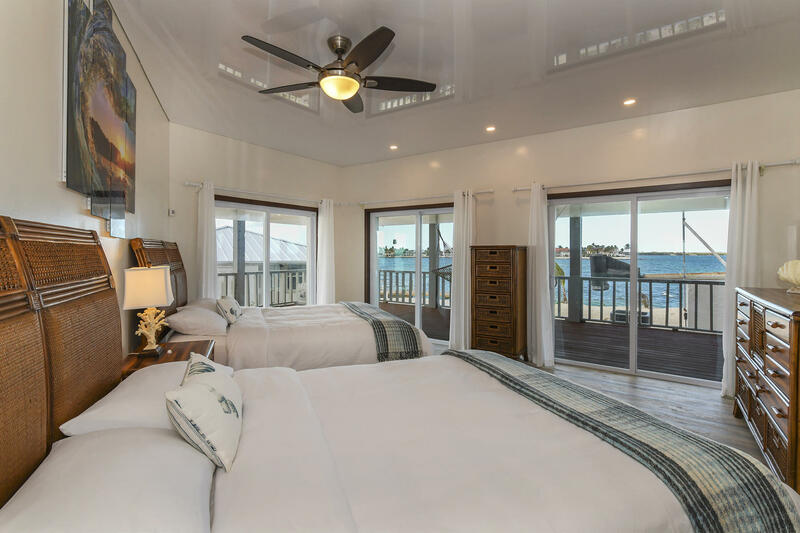 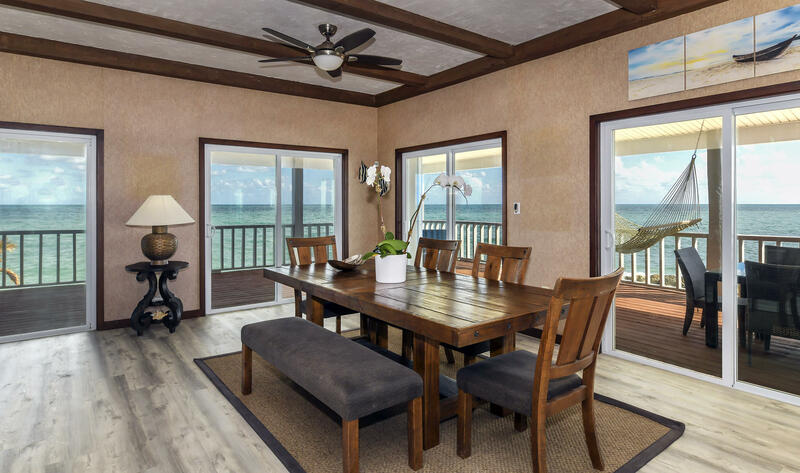 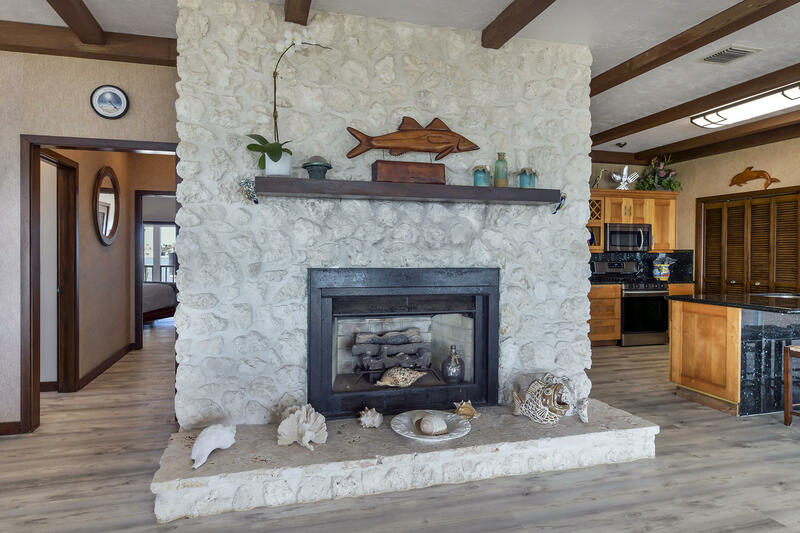 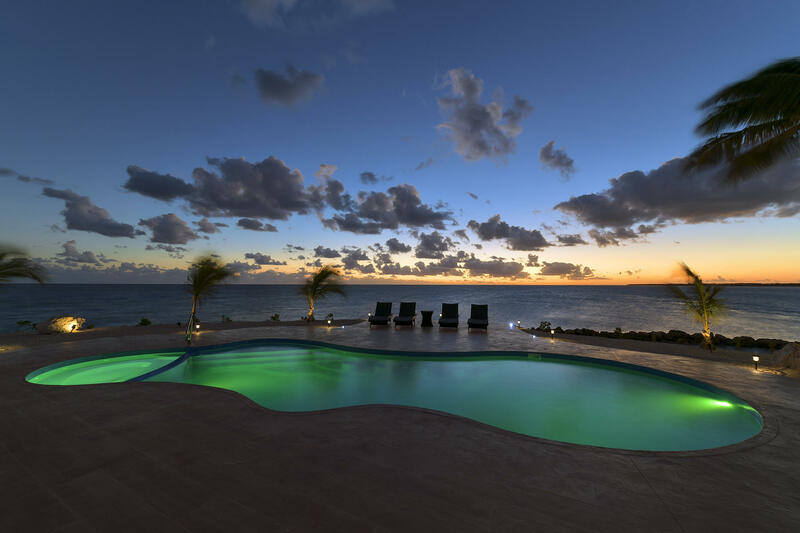 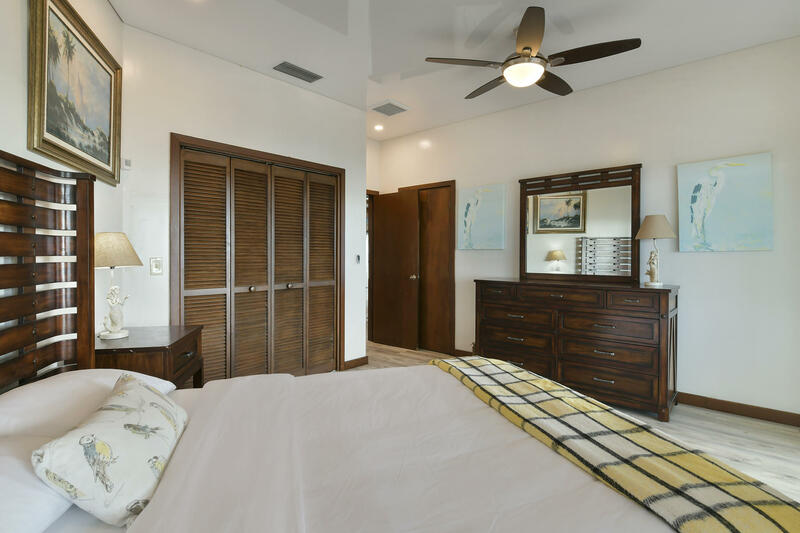 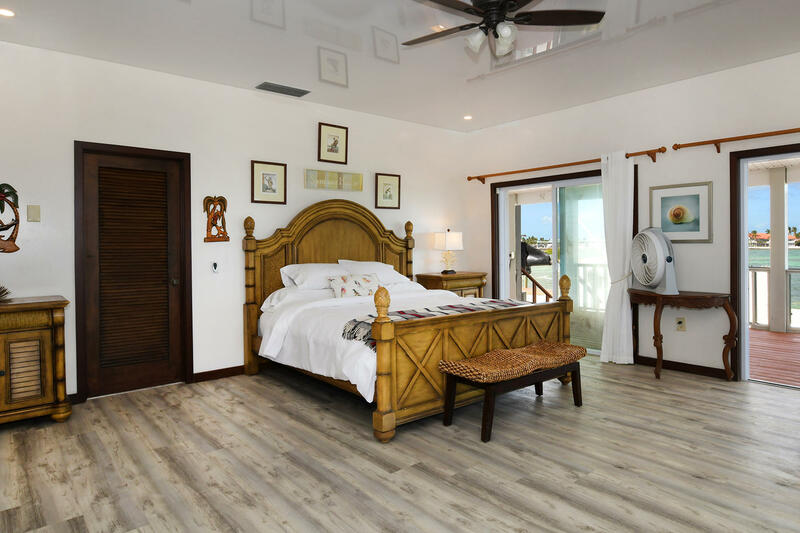 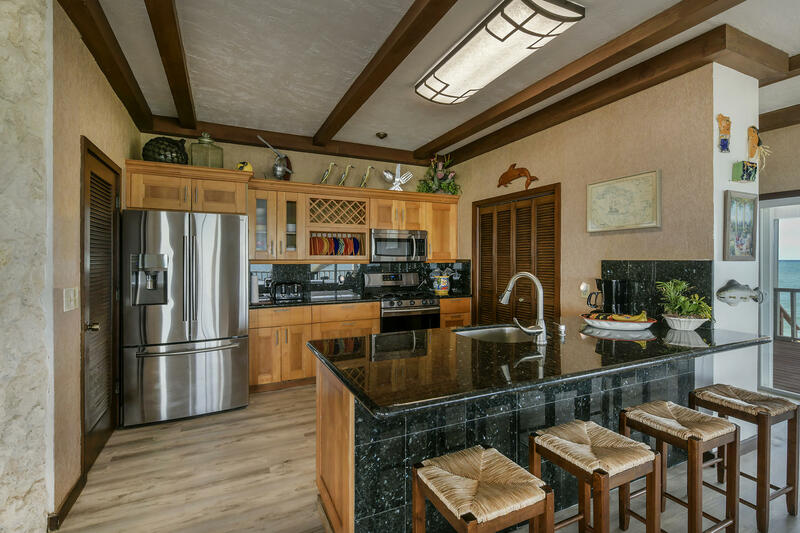 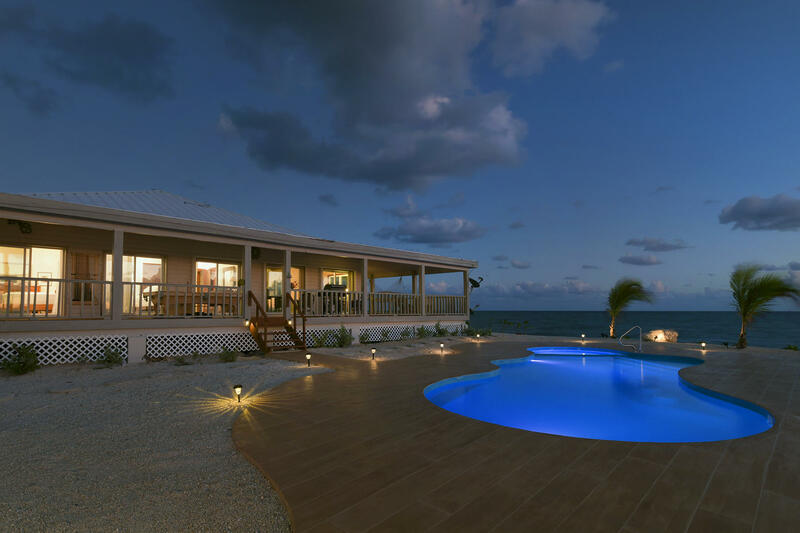 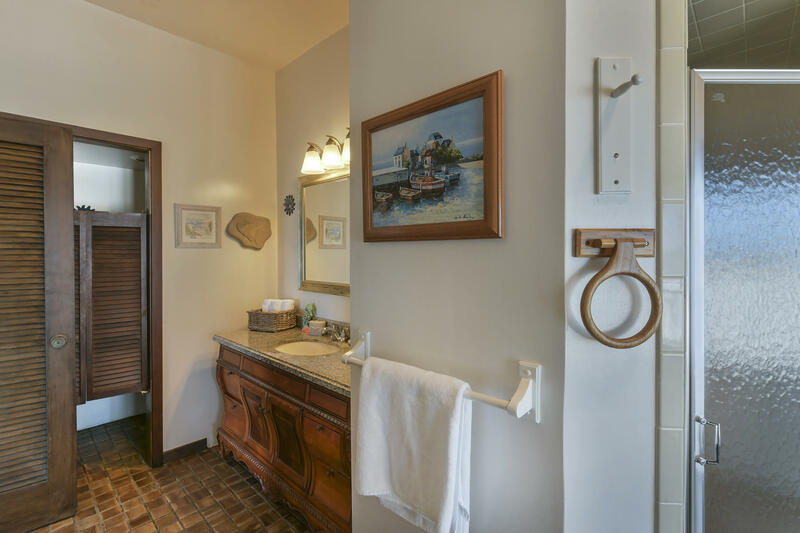 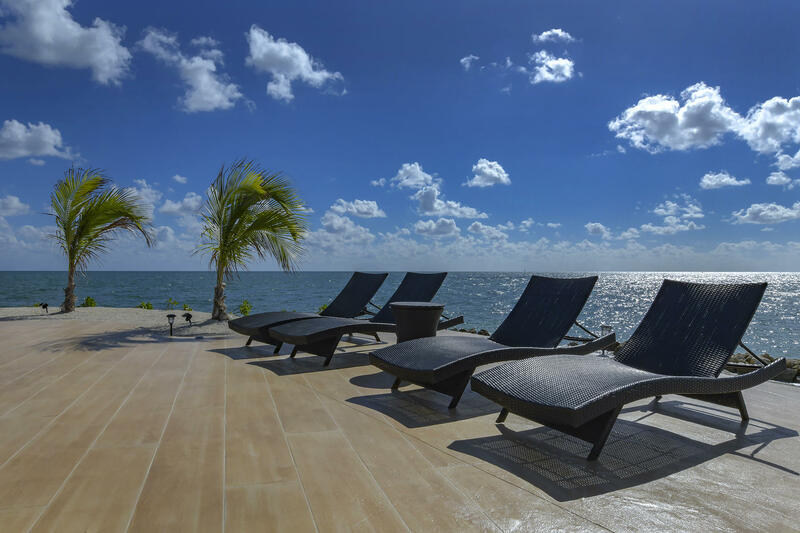 3 Bedroom, 2 Bath, 2300 square foot, Bahamian style home with open living areas, views from every room, high ceilings, sliding glass doors and wood floors throughout. 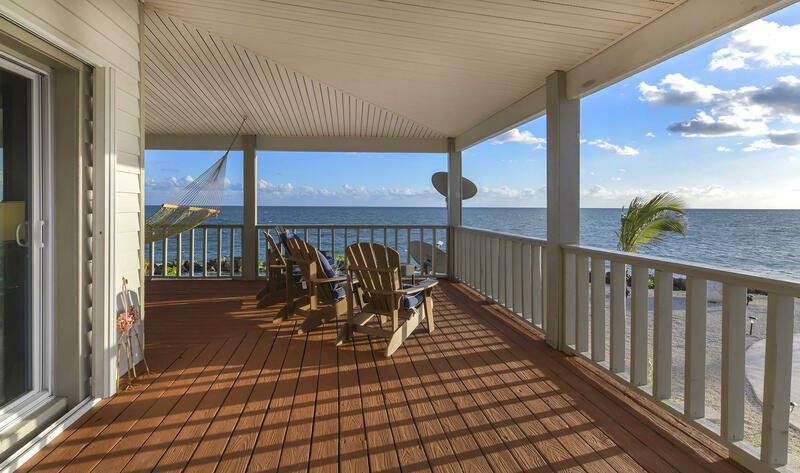 2880 square foot wrap around covered deck. 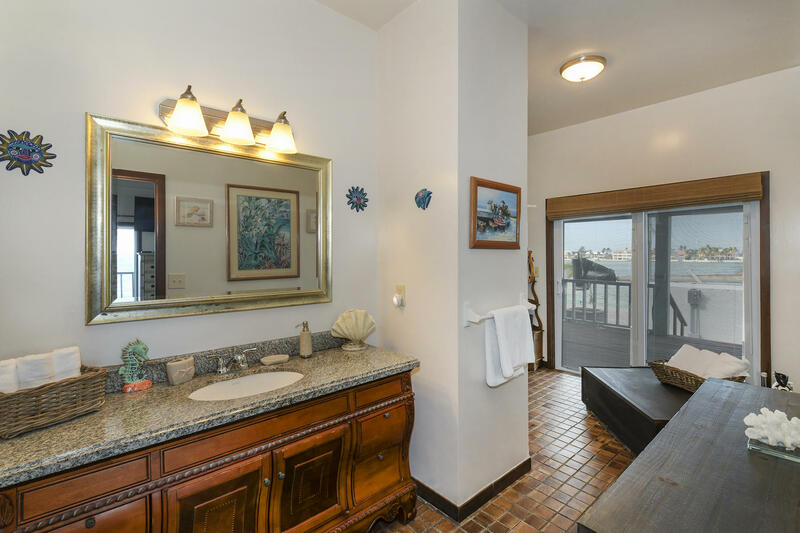 Salt water moat, pool, sundeck, 1 bed/1bath guest cottage. 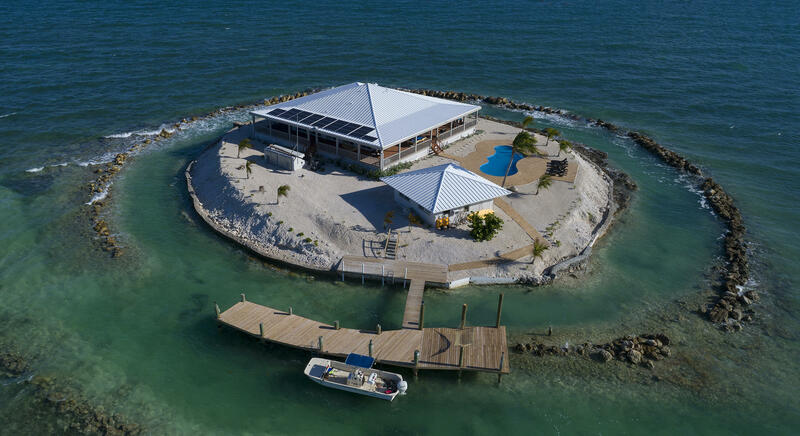 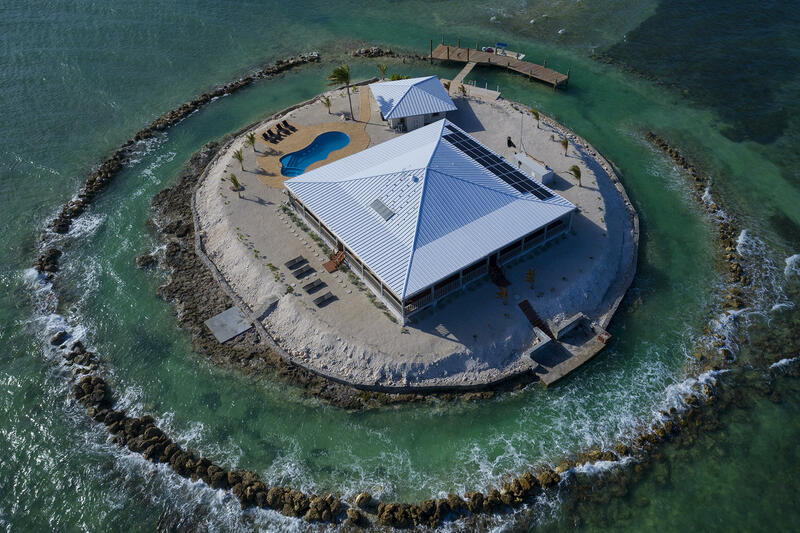 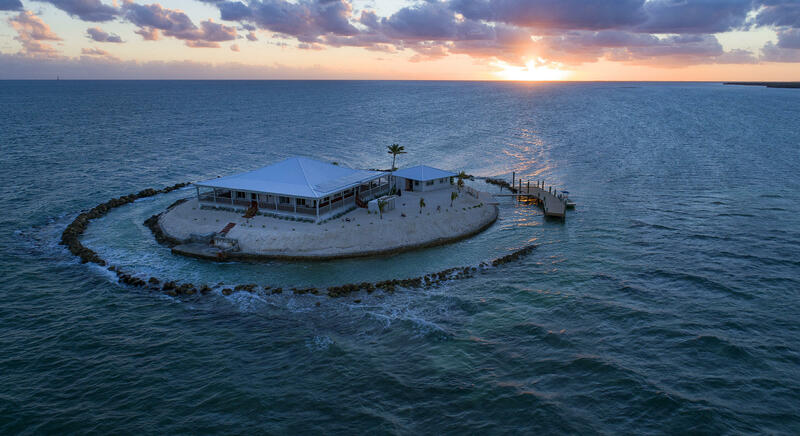 The property also features: 4 boat docks including 1 on mainland, a boat, a helicopter pad.Please inquire about possible fractional ownership.The island is 'off the grid', totally self sufficient with solar and wind energy generators. 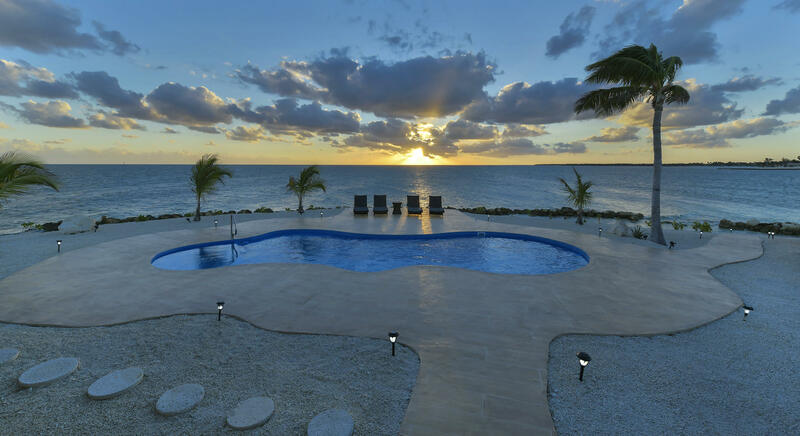 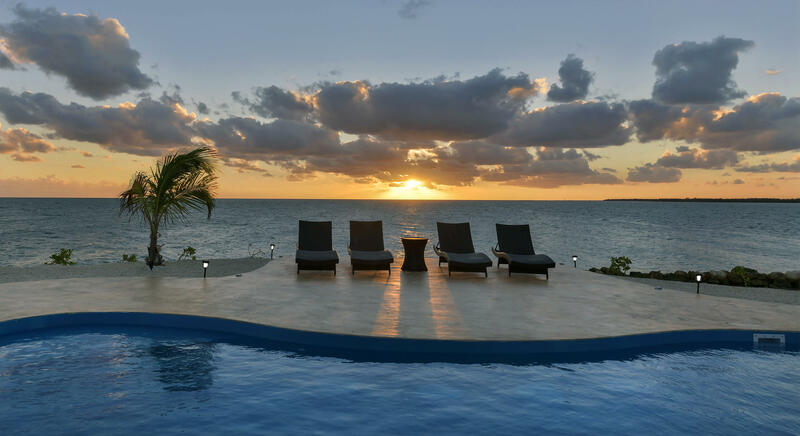 WiFi available.Explore the surrounding reefs, go fishing or diving right from your island. 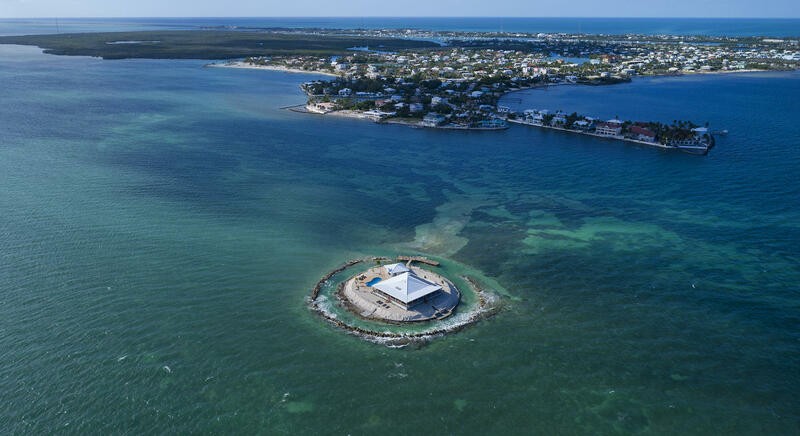 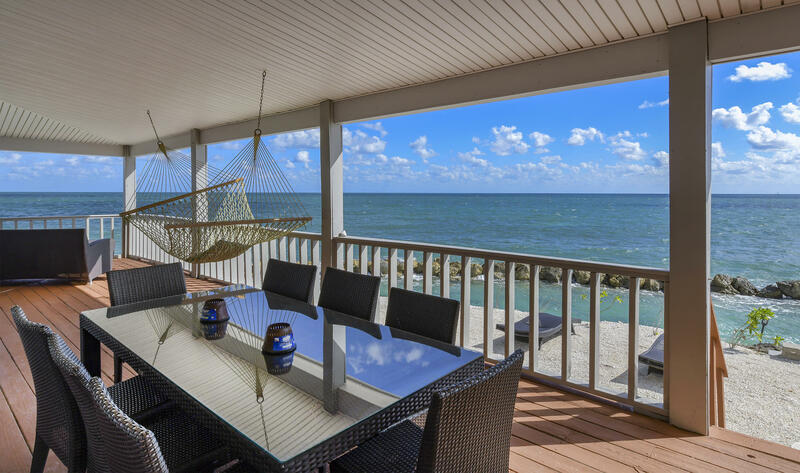 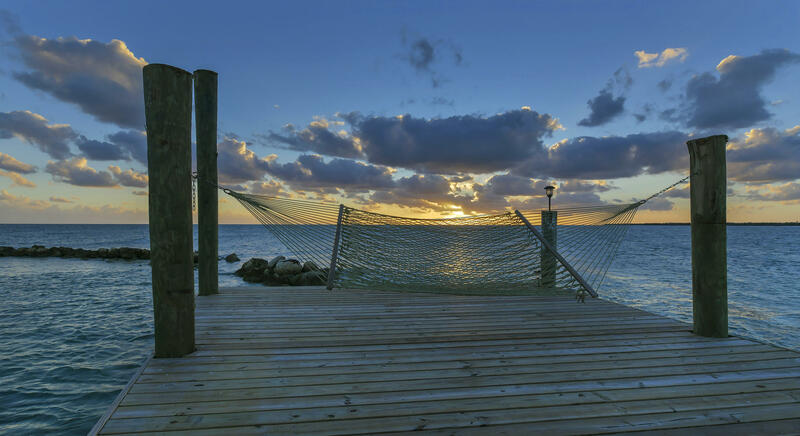 I am interested in 1 East Sister Rock, MARATHON, FL 33050.